On September 26th The Great Zwaen (a.k.a. 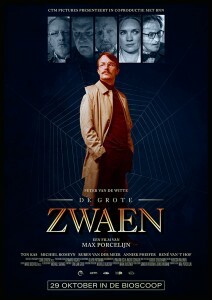 De Grote Zwaen) had its big premier and ever since the great reviews kept on coming. The second feature film of Max Porcelijn is a neo-noir crime comedy, set in the 90s. Peter van de Witte plays the not so successful author G.F. Zwaen. His latest novel had not been received the way he was expecting and he thinks this is completely unfair and of course not his fault. The conceived Zwaen, desperate and broke, accidentally becomes part of criminal activities when he takes a suitcase full of money from a crime scene. Add a couple of ruthful criminals, a few characters with questionable motives and brilliantly written dialogues and you have the ingredients for an hilarious mess. Film critics are comparing The Great Zwaen often to the first film of Max Porcelijn, Plan C, for which he received several awards. One of them was at the Fantastic Fest in Austin, Texas and it so happens to be that The Great Zwaen also had its world premier there at the end of September. 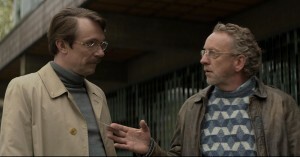 The film is also being named in the same sentence as productions of the Coen Brothers, such as Fargo. 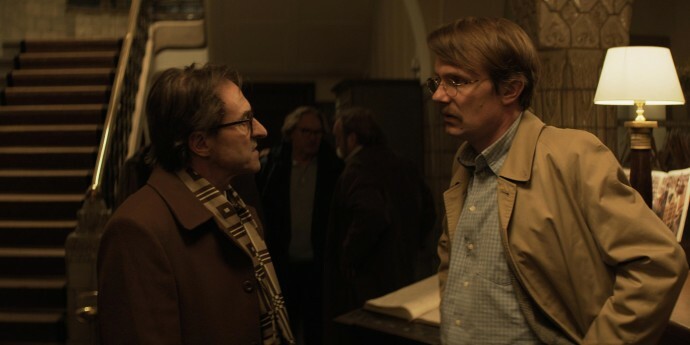 Co-starring next to Peter van de Witte are Ruben van der Meer, Ton Kas, René van ‘t Hof and Michiel Romeyn, who were all praised for their performances. The Great Zwaen is in theatres right now; be sure to check it out!